This site is for people who need to work with planning sustainability reports in Victoria, Australia. 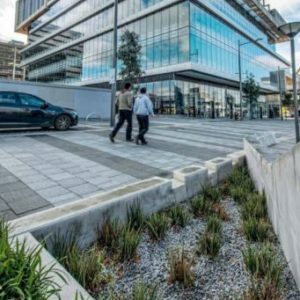 Over the last 10 years many Victorian councils have implemented the Sustainable Design Assessment in Planning Process (SDAPP) program when assessing planning applications. This requires applicants to clearly state the sustainability goals and intentions for a proposed building or development. As an applicant, you have to clearly state the sustainability goals and intentions for a proposed building or development. As an planner or ESD officer, it is important to be familiar with sustainability in building and planning and to know what to look for. Firstly, it is important to protect the environment – and buildings and cities have some of the largest environmental impacts of any source. Secondly sustainable buildings are efficient, and costs less to run. They are more comfortable, healthier, and make sustainable living easier and more practical by allowing for sustainable behaviours such as healthy transport options and recycling. In addition, the general community expects that development and redevelopment will proceed in a sustainable fashion. This is reflected in the Victorian planning scheme, and in the policies and requirements of local government planning and buildings approvals. 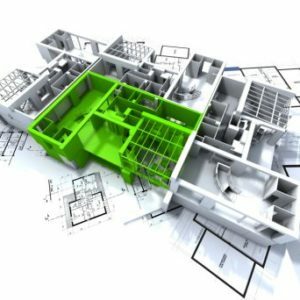 These courses will provide technically accurate, comprehensive training delivered in a professional and engaging manner, enabling and supporting both applicants and planners to use and understand Sustainable Design Assessment in planning. Just after a brochure at this stage? Already a member, or want to use our free sustainability management tool? If you are a Council and would like a brochure and costs for Council Subscriptions please click here to download the brochure.